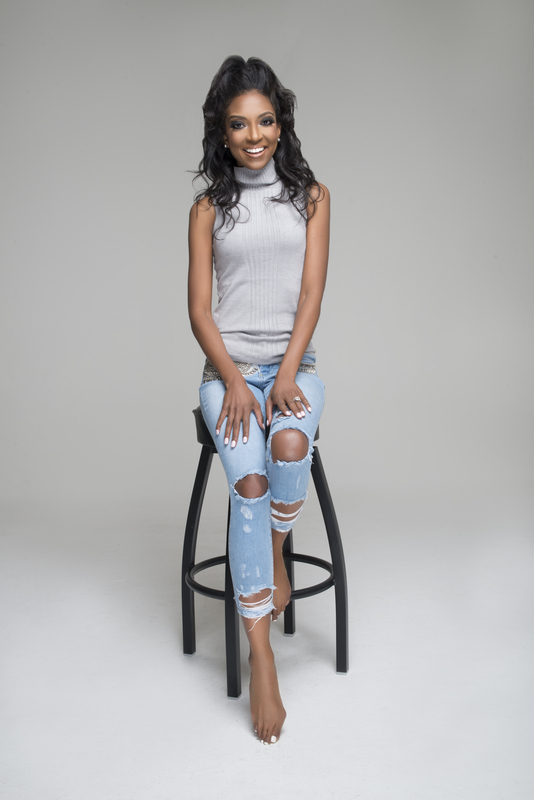 "Meet this year's breakout voice in self-help books... Believe Bigger is something special." Believe Bigger is a refreshing source of mind renewal mixed with a blueprint for fulfilling your life purpose. You'll learn how to release the past, believe again in your dreams, and be motivated to start living them out loud. "Marshawn is a powerhouse! Believe Bigger cuts a trail for others to follow so they can live a life soaked in divine significance." Marshawn tells a very compelling personal story of betrayal, heartbreak, and - in the end - healing. Every person, especially women, dealing with issues of trust, betrayal, and emotional adversity must read this book. 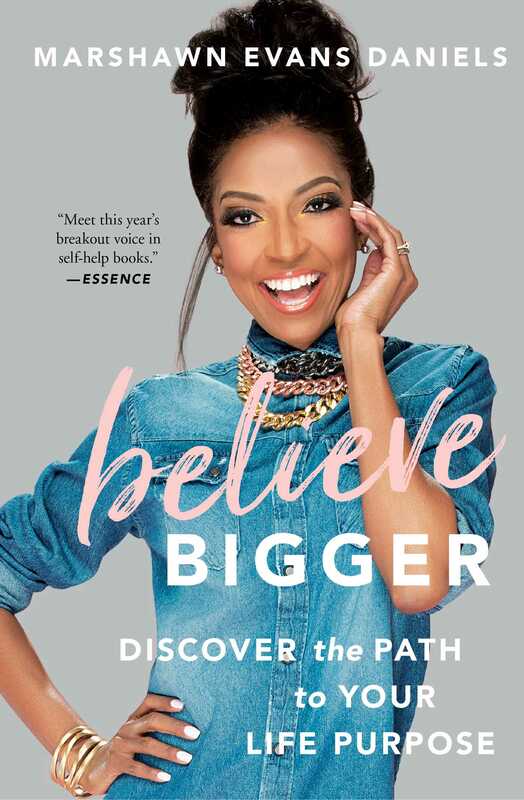 Believe Bigger inspires you to increase your faith while providing a bonafide roadmap for discovering your calling and living the life you were truly destined for. Believe Bigger will empower you to stretch beyond self-sabatoging limitations and to become your God intended best. A great guide to making seemingly impossible dreams a reality. Marshawn is a leaders' leader who has mastered how to empower women to BE more, DO more, and MAKE more. Captivating and honest - Marshawn has literally written the blueprint for turning your personal pain into power. Walking into one's purpose is no easy feat without first aligning with spirit and believing in a higher purpose for your life. With this reflective guide, you will begin to believe in your personal power, embrace the responsibility of your higher calling, and unlock your greatest potential. "Marshawn’s vulnerability along with her five stages of divine reinvention show how to reap resilient roses on the thorny path of life." Marshawn's life story embodies the messages she is stewarding to believe God. In spite of heart-breaking, soul-crushing defeats she rises with God's power to fulfill her destiny.